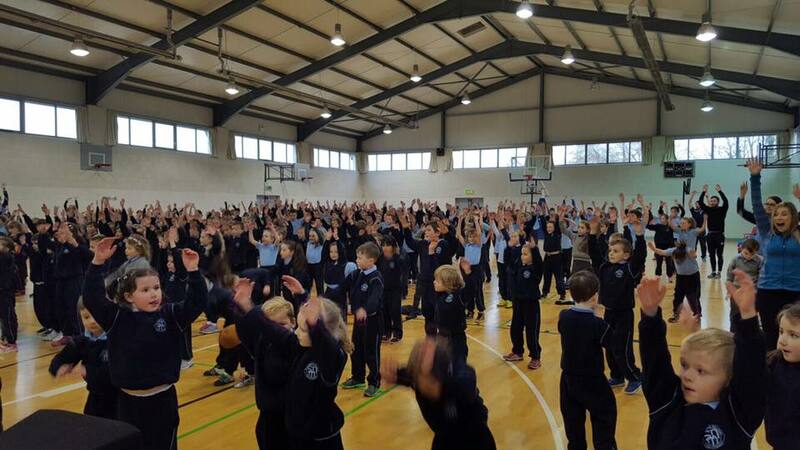 Our children, parents and staff took part in the Operation Transformation 10@10 in the Community Hall on Friday 10th February. Ms. Ahern created a workout routine for us and the children had a great time while keeping fit. You can see the full video and pictures on our Facebook page.